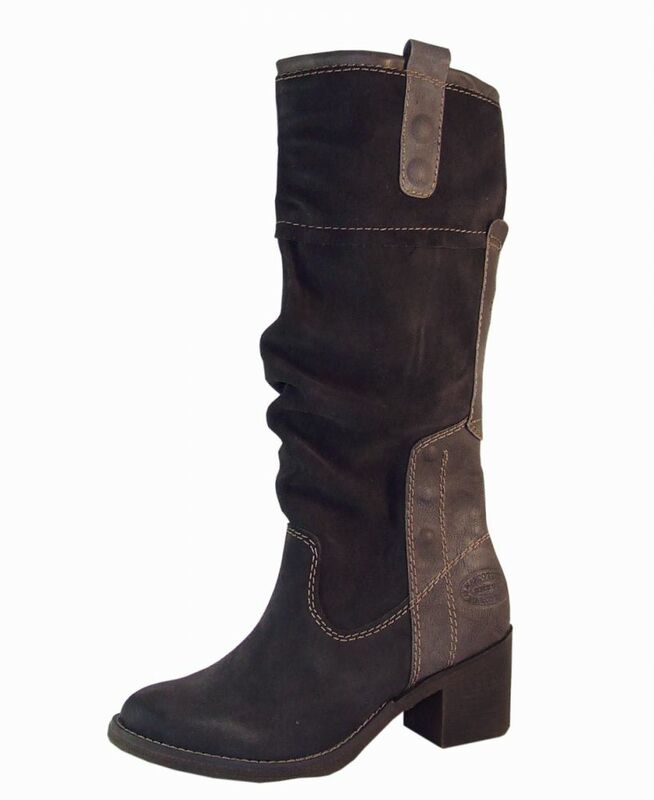 Fantastic graphite grey ladies boots in a combination of leather and leather suede. The knee high boots have a full zip with a small elastication at the top for a great fit. The ladies boots have a lovely silky fur lining, chunky sole & a 6cm heel for extra height. Leg height - 32cm.